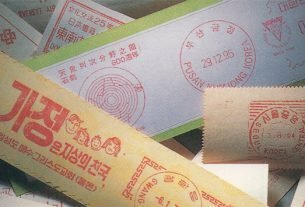 Question: what do railway tickets and stamps have in common? Answer: not much, unless they come in stationary made exclusively for the tickets. 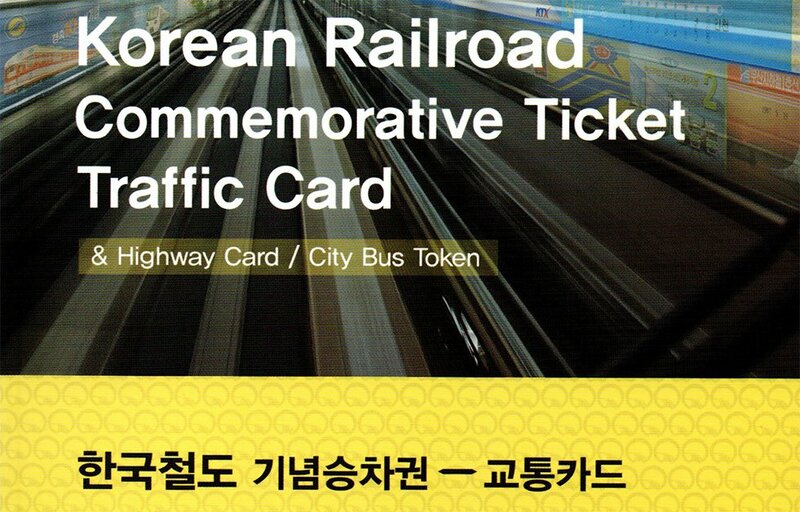 Which is what is shown, amongst all the tickets of course, in the “Korean Railroad Commemorative Ticket Traffic Card Catalogue”, published on March 26 2013. 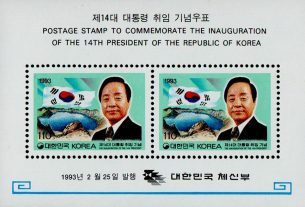 Cover of the catalogue (from scan). 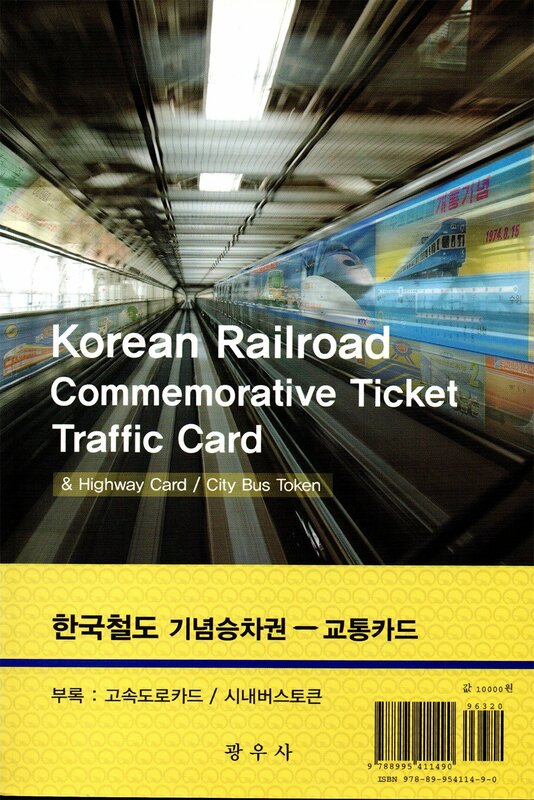 The “Korean Railroad Commemorative Ticket Traffic Card Catalogue” is a full-colour publication, showing special tickets issued at special events by both KoRail and the subway companies in Seoul, Busan, Incheon and Daegu. For anyone interested in such tickets plus the bus tokens and transport cards also shown, this book is a little gem. 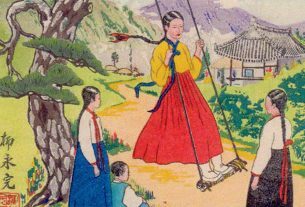 At 120+ pages it is not a very big book, but at 10.000 won (approx. 10 dollars) it is almost a steal.